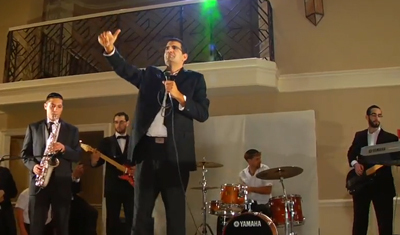 Here is the official music video featuring the hit song "Halailah", from the album "Baruch Hashem", due to be released on Dec 11, 2011 Iy"h. Video Production By Yechiel (Mike) Lichtman of Lighthouse Productions. 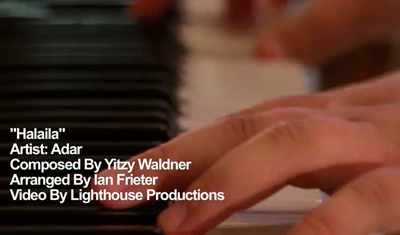 Written & Directed by AJ Greenwald. Yochi Briskman presents, Adar, with his debut album, Baruch Hashem. 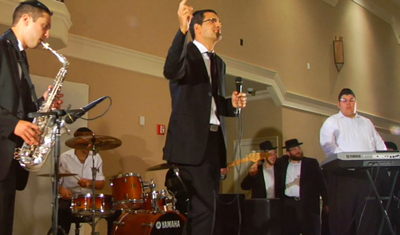 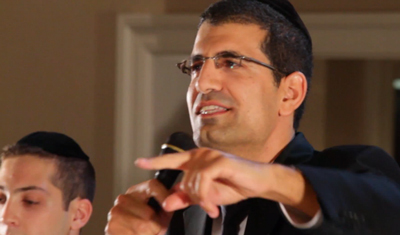 The CD features a tantalizing array of music in all genres: from Yiddish to Hebrew, from Chasidic to horas and including a breathtaking cantorial selection, Adar’s sweet voice shines in every genre. 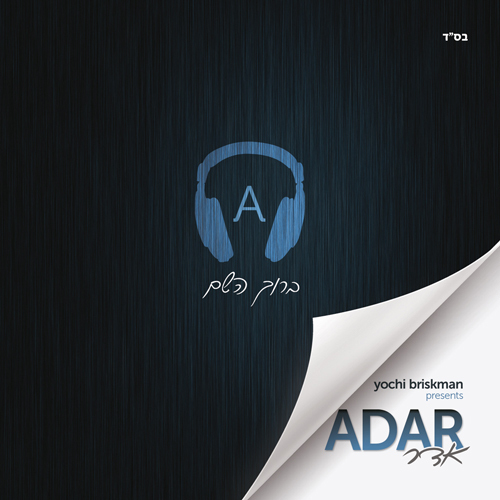 A relative newbie to the the world of Chasidic musc, Adar teamed up with many of the biggest talents in the business, in addition to some lesser known names, to create this strikingly unique album.